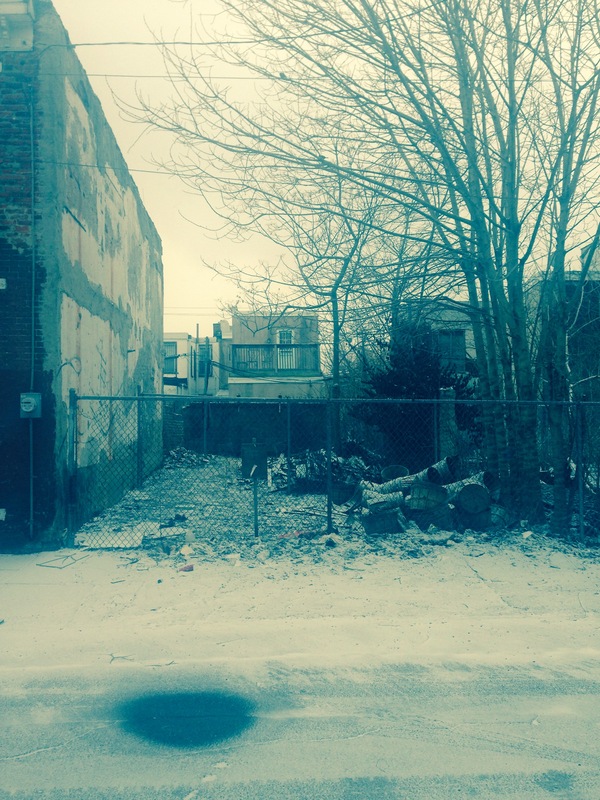 Property Information: Owner: Philadelphia Redevelopment Authority, Size 786 sq ft, Property type: vacant lot, Council District: 2, Neighborhood: Point Breeze, Zip code: 19146. Bid submissions due by Friday, March 21, 2014 . See Submit an Offer tab for bid package details. This entry was posted in District 2 on February 27, 2014 by prafeaturedlistings. 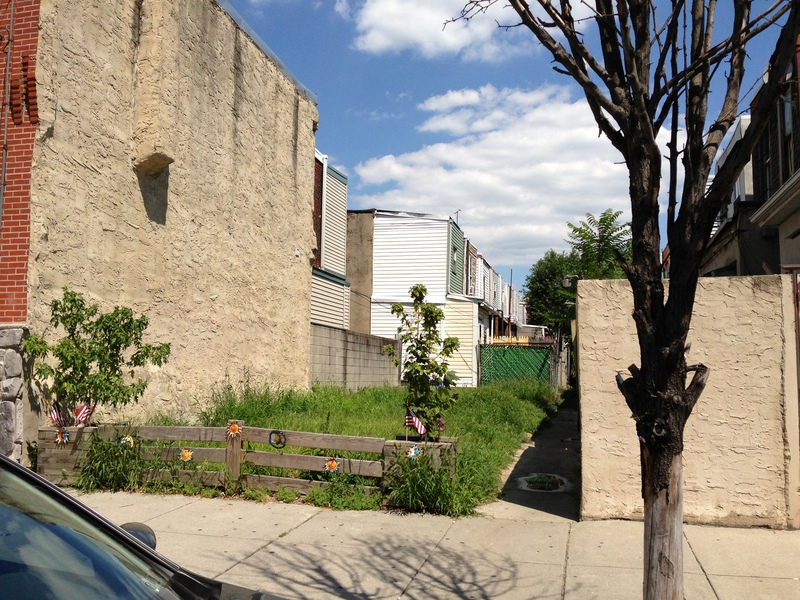 Property Information: Owner: Philadelphia Redevelopment Authority, Size: 874 sq ft, Property type: vacant lot, Council District: 1, Neighborhood: Whitman, Zip code: 19148. Please submit highest and best offer. See Submit an Offer tab for bid package details. This entry was posted in District 1 on February 27, 2014 by prafeaturedlistings. 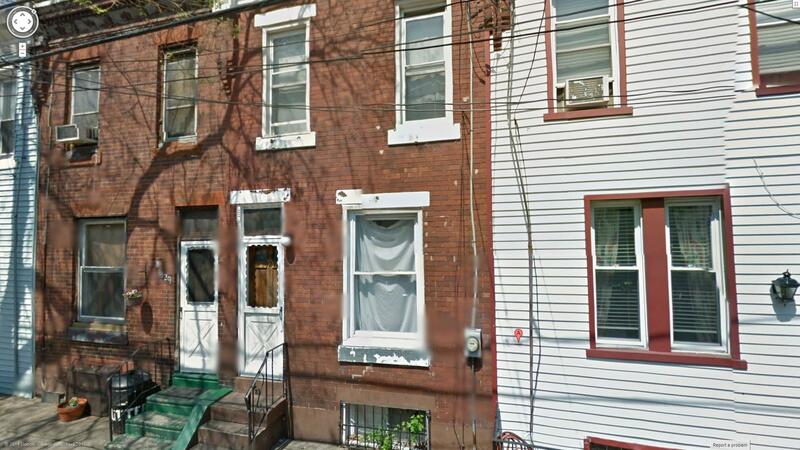 Asking Price: $775.00 Property Information: Owner: Philadelphia Redevelopment Authority, Council District: 8, Neighborhood: Nicetown, Zip code: 19140. Property type: 2-story masonry row – vacant. The building will be open for mandatory site inspections on Wednesday, February 12th from 9:30 – 10:30 AM. Please call 215-209-8625 the morning of February 12th if there is inclement weather to see if the inspection date/time has changed. Bid submissions due by Friday, February 21, 2014. See Submit an Offer tab for bid package details. This entry was posted in District 2 on February 7, 2014 by prafeaturedlistings.